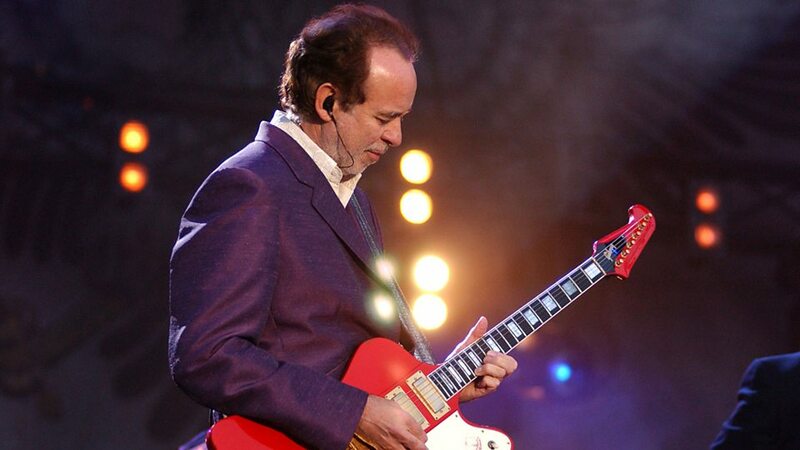 Phil Manzanera (born Philip Geoffrey Targett-Adams, 31 January 1951) is an English musician and record producer. 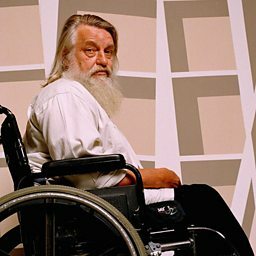 He was the lead guitarist with Roxy Music, 801, and Quiet Sun. In 2006 Manzanera co-produced David Gilmour's album On an Island and played in Gilmour's band for tours in Europe and North America. 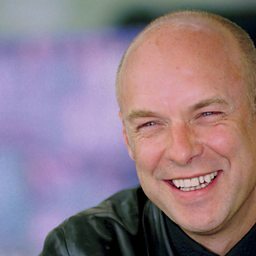 He wrote and presented a series of 14 one-hour radio programmes for station Planet Rock entitled The A-Z of Great Guitarists. 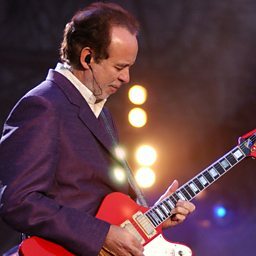 Phil Manzanera, lead guitarist with Roxy Music and record producer chats to Mark Radcliffe about his new album. 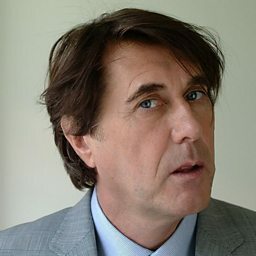 The talented musician and producer talks about the theatrical style of Roxy Music; getting Les Paul to sign his Les Paul; and taking Jack Bruce to Cuba.